Layla has been performing since she was nineteen. 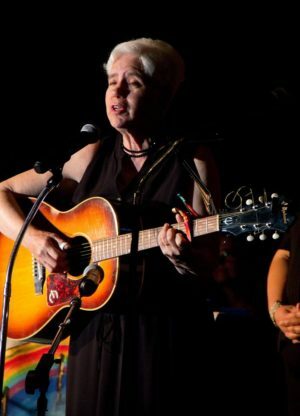 She sings songs to enhance your life – original, traditional and contemporary, for adults, children and families. She has released three albums. 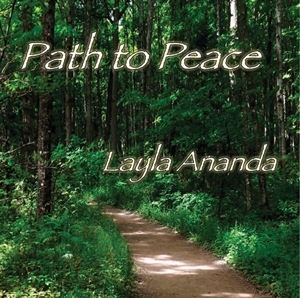 Layla’s most recent album, Path to Peace, was released in 2016. The songs will uplift and encourage you on your journey to peace and wholeness. Hear a sample from Path to Peace. Layla has also created two albums of music for children and families: Playtime and Sleepytime and Keep It Green, Keep It Clean.